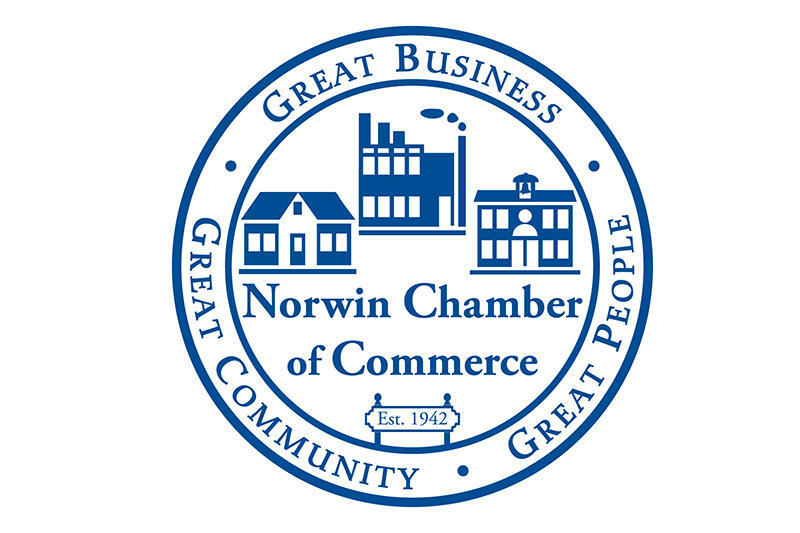 The Norwin Chamber was established in 1942 and has been serving businesses and the community for over 65 years. 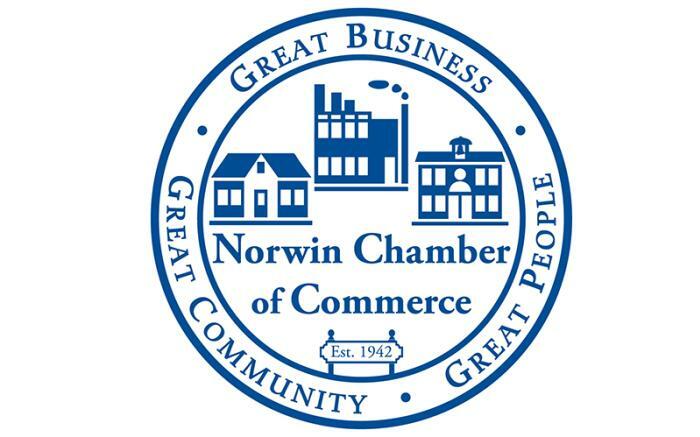 We represent businesses in locations such as Irwin, North Huntingdon, Penn Township, Jeannette, Greensburg, Monroeville and Pittsburgh. Members range from the sole-proprietor and home-based business to large health care facilities, banks and manufacturers.